You start digging around on their page and checking out their latest posts. Your curiosity drives your desire to know more. 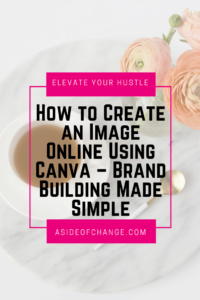 The same thing will happen once you start using delicious looking images online to create curiosity around you and your brand/business.